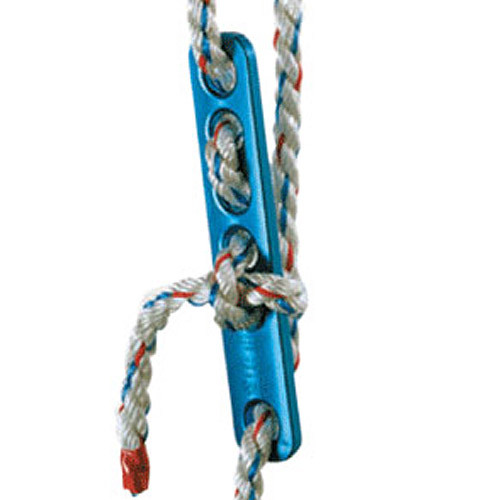 Knots can reduce the strength of a nylon rope by up to 70%. 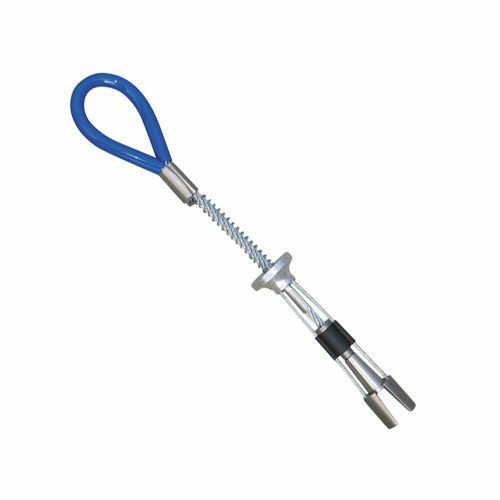 Our Termination Anchors will eliminate the need for knots while giving you a faster and more complete termination for your life lines. Life lines are required to be protected from wear going over parapet and roof edges. 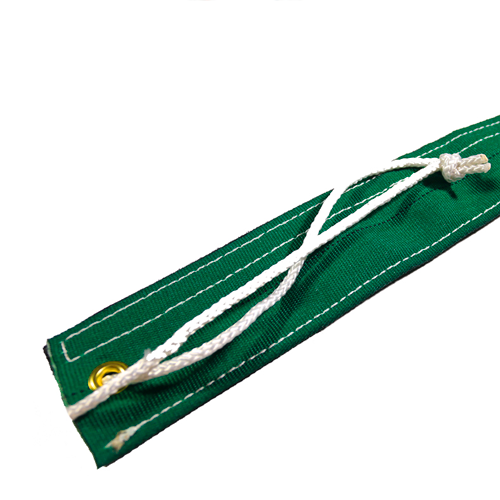 Our Sleeve Protectors are Two Sided, have a Secured Strip, Heavy Stitched, with a Lanyard running through a Grommet. 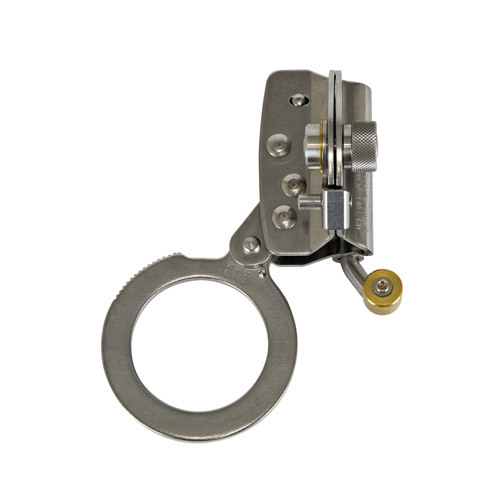 Features an anti-panic function should the user grab ahold of the device during a fall event; self-tracking design provides ease of vertical movement on a rope lifeline; hinged body allows simple placement at any point along the vertical lifeline; and locks onto the rope lifeline at the onset of a fall event. 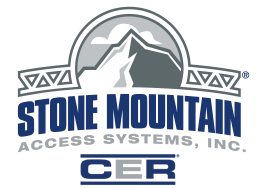 For more information about these or other safety equipment contact your local Stone Mountain Access representative.